Our unique Dry-Line® lining system is fully waterproof and has superior moisture vapour transfer performance to help keep your feet dry in all weathers. The high quality Vibram Trek Viking® outsole is durable, has deep lugs for great grip in all conditions and is well cushioned with polyurethane foam. 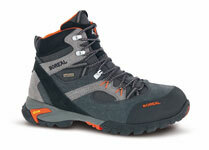 A full length medium stiffness midsole provides excellent underfoot support on rough ground. 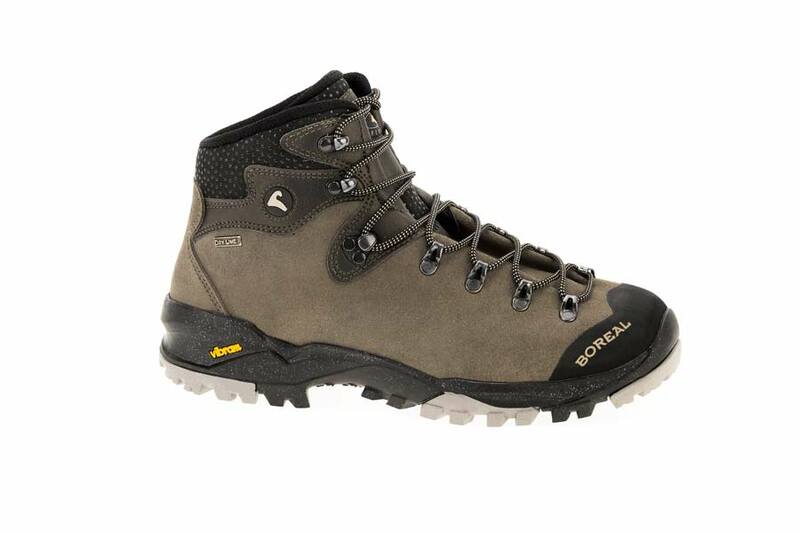 Whether your walks are short trips into the fells or longer backpacking adventures, the Boreal Apache is the ideal choice. Light, comfortable and durable and with a Dry-Line™ waterproof lining to keep you dry.